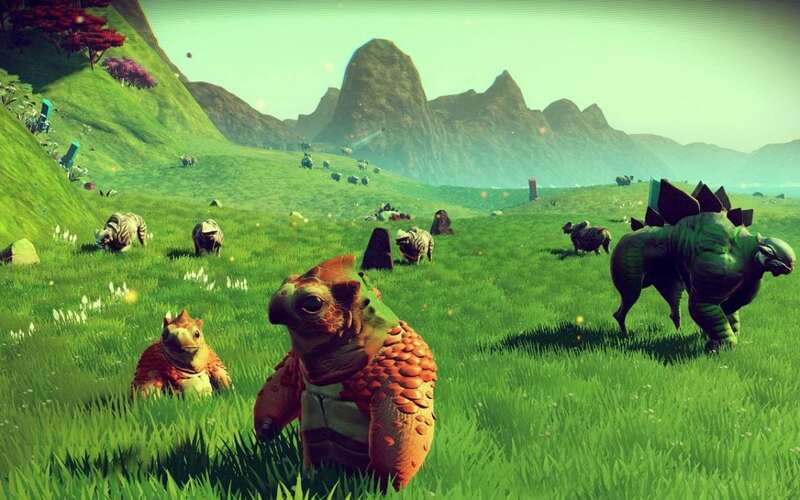 No Man’s Sky, a video game that automatically generates unique planets, complete with their own unique terrain, native animals and culture. A game whose algorithm generates over 18 quintillion possible planets, more than one could explore even if played 24/7 over thousands of years. It creates millions more planets than what we have in our own, “real” galaxy. I can’t think of stronger evidence supporting the simulation theory – the theory that our universe is a simulation run on an unbelievably powerful computer. If after mere decades since developing the first computer, we’re able to simulate another universe of this scale and complexity, then it’s extremely likely that other civilisations have and will also do so, countless times over. And if there’s countless possible simulated realities, the chances of OUR reality being the one “base” reality, the reality from which all these simulations will arise from, is really, really, REALLY small. Not impossible, but very improbable.